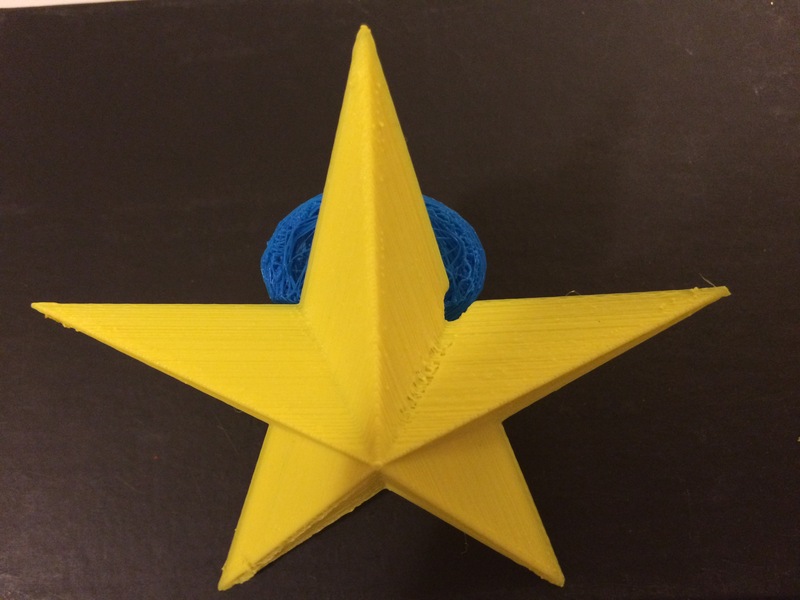 We can have 3d printed goodies and gifts . No special motherboard is needed apart from our multiplexing board. This also allows for easy upgrades of standard solutions. Regular E3D hotend can be used or reused during the upgrade. Very light load on the extruder carriage. This entry was posted in 3D Print products, Apps, Books, Environment-friendly sustainable 3D print Prototyping with the Oceans Plastics Engineering Projects, SV3DPrinter solutions and prediction for 3d Printing market and tagged 3D Print Kit, 3d Printed gift box, 3D printer for Dragon toy and Gift Box (DIY ), 3d Printer Original Prusa i3, 3D Printing Material, 3D Printing Nerd, Bob Clagett, design, Kit, Richard Horne, STEM, STEM, Thomas Sanladerer.